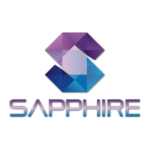 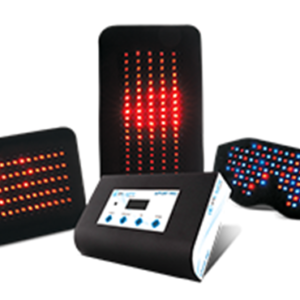 Experience the beauty of polychromatic light therapy. 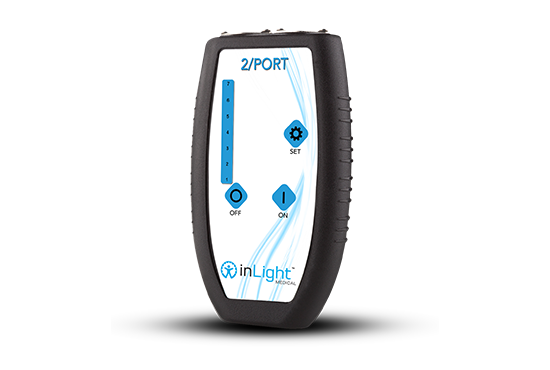 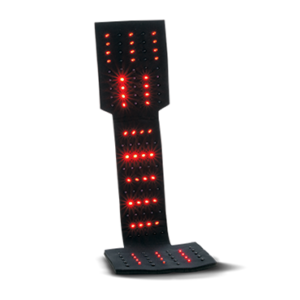 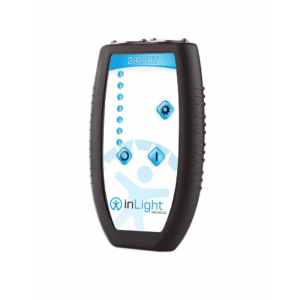 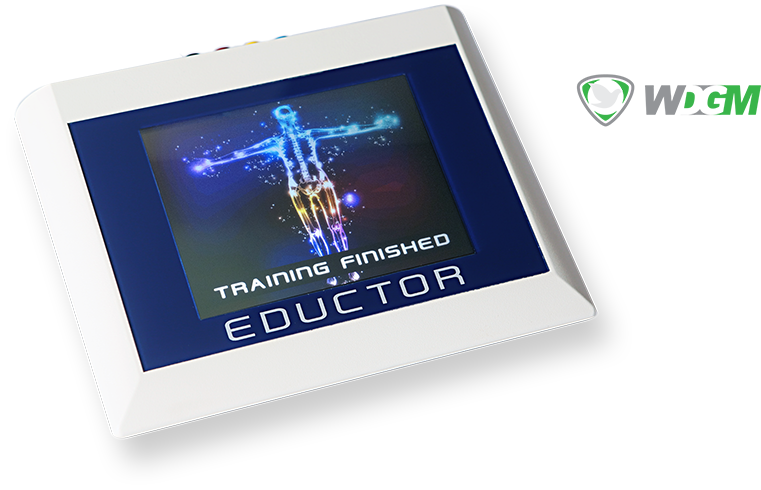 The InLight Medical 2/PORT | 2 Pad Skin uses a combination of blue and red LED light. 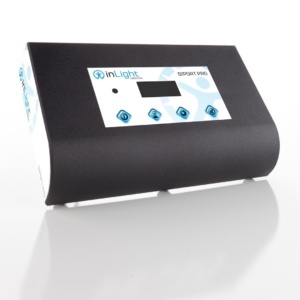 Blue light has been shown to be helpful in addressing pain and inflammation associated with skin issues. 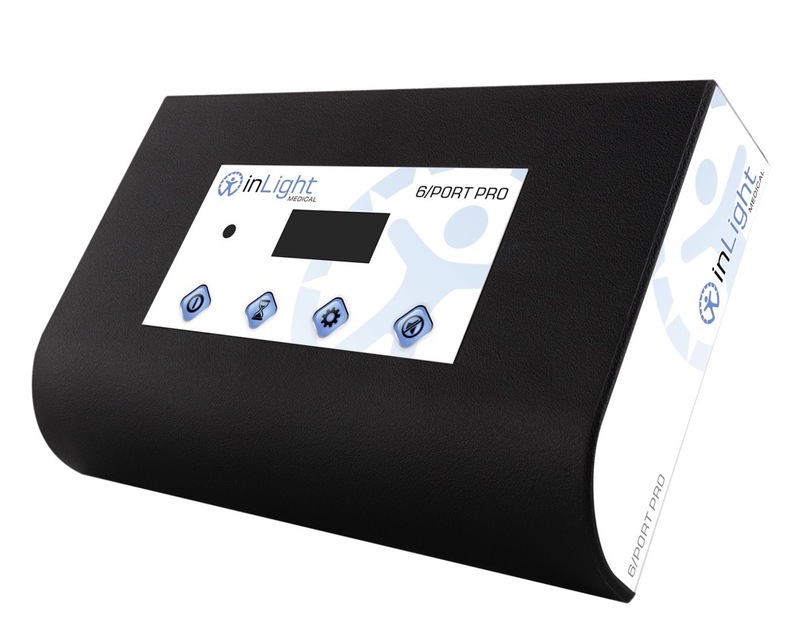 The InLight Medical 2/PORT | 2 Pad Skin system utilizes blue and red light for results in beautiful and revitalized skin. 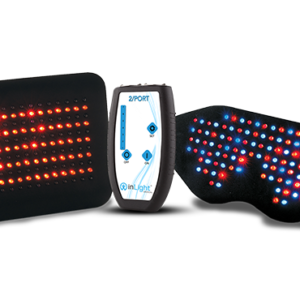 The unique value in each color of polychromatic light has been identified and utilized in clinical research. 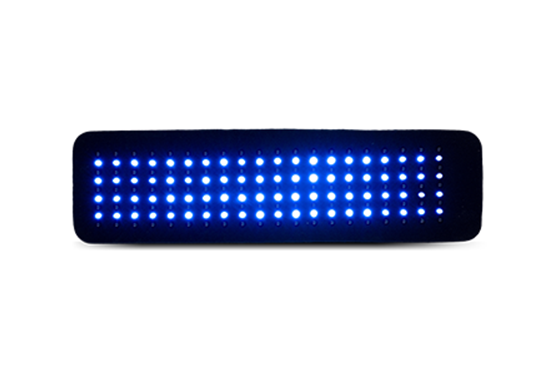 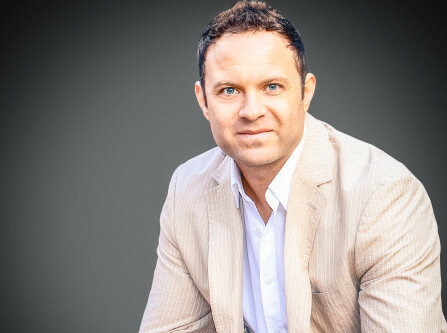 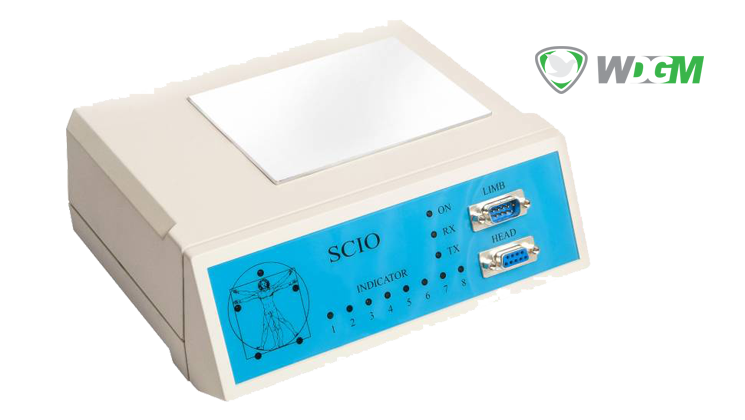 Specifically, dermatologic researchers have found blue LED light can be helpful in addressing mild-to-moderate inflammatory and hormonal acne. 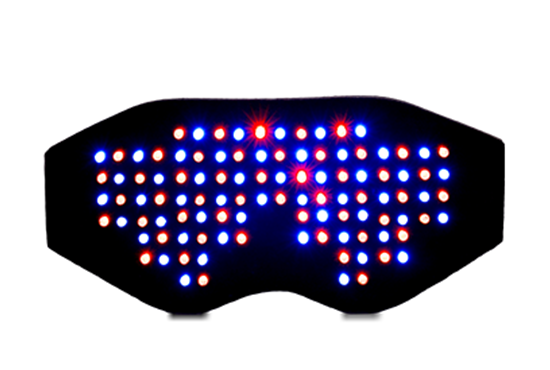 Blue light (400 – 500 nm) can reach the pores where bacteria live and aid in killing the p. acnes bacteria that can be an element underlying acne outbreaks. 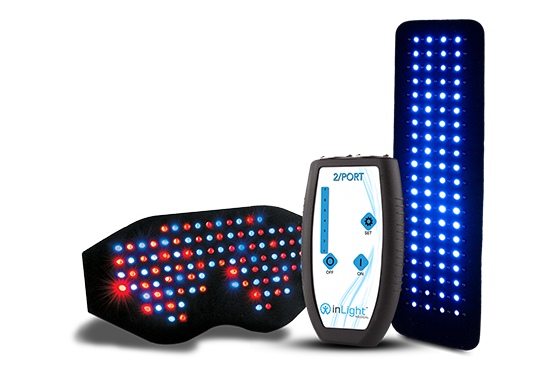 InLight polychromatic systems are FDA-cleared Class II medical devices, giving consumers the best possible quality and effective self-care tool on the market. 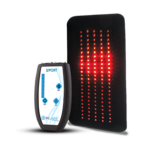 Whether for home use or professional care, InLight Medical polychromatic light systems with Progressive Multi-Pulse™ technology is beneficial for general wellness at every stage of life.